Mobile, Not Poker, Is The Reason To Buy iGaming Stocks, gambling news. I’ve been somewhat skeptical of the optimistic projections for the online poker market, and specifically the profit potential for publicly traded iGaming companies. That skepticism was reinforced by the deal struck last month between PokerStars and the US government, which even a major market player like bwin.Party Digital Entertainment (BPTY.L) admitted would leave it fighting for second place. 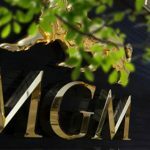 Indeed, the focus on the US by investors not just in European iGaming operators but potential market entrants such as Zynga (ZNGA) and MGM Resorts International (MGM) smacks a bit of desperation. And that desperation comes from the fact that the European online poker market is showing little, if any growth. 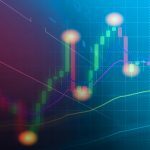 Playtech (PTEC.L), operator of the iPoker network – ranked second in worldwide liquidity according to PokerScout.com – saw poker revenues decline 9 percent in the first half of 2011, with the second quarter drop accelerating to 12 percent. Struggling bwin.Party likewise saw an over 8 percent drop in poker revenues, mostly from its formerly dominant PartyPoker platform. Betfair (BET.L) saw a “summer of sport” drive 13% overall revenue growth year-over-year in the first quarter, but poker revenues fell despite the growth in other segments. International Game Technology (IGT) (8) spent $115 million to acquire Entraction in 2011; the renamed IGT Network appears will be closed by year’s end. 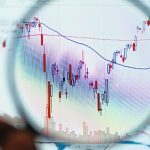 888 Holdings (888.L) was one of the few to buck the trend, gaining 72 percent in poker revenue year-over-year, but 888 is hardly representative of the larger iGaming market; its outstanding performance as of late has led revenues to an all-time record and its stock price to nearly triple over the last year. 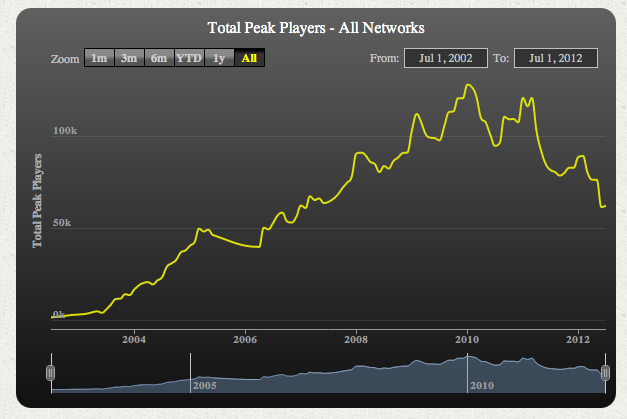 Notice that peak players dropped in the wake of the Black Friday indictments in 2011, but then continued dropping after a brief stabilization, and now appear to sit about half of their 2010 peak. Adding to the bear case for public iGaming companies, PokerStars has a dominant 53 percent market share according to the site, with no other provider over eight percent, leaving precious little poker revenue for publicly traded operators. With Asia largely forbidden territory to those operators, due in large part to their public status, it’s no wonder online poker platforms are so intent on – and so optimistic about – legalization in the US. Ironically, amid the constant coverage of online poker legalization, many observers seem to have missed the fact that public iGaming companies are seeing exceptional growth in their casino offerings, and particularly in sports betting. Paddy Power (PAP.L) saw revenues grow 32 percent in the first half. 888 saw casino revenues rise 20 percent over the same period. 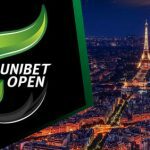 Unibet (UNIB.SS) managed 17 percent year-over-year growth in poker in the year’s first six months, but that was nothing compared with the 23 percent gain in casino winnings and a 57 percent gain in sports betting. 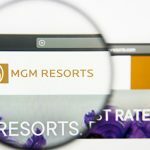 Even companies struggling with digital saw gains in casino operations; bwin.Party saw casino winnings rise 12 percent year-over-year and Ladbrokes (LAD.L) managed a 11% gain in sportsbook and flat casino revenues despite a 24% drop in poker revenue and the firing of their digital director after a series of miscues and delays. It’s true that there are some industry-specific tailwinds boosting 2012 earnings; the summer coincidence of the Olympics and Euro 2012 no doubt drove increased sports betting on the Continent. But it’s equally true that the European economy of 2012 is hardly an optimal environment for any gambling operator, and continuing regulatory confusion in countries such as Germany and Cyprus is creating unforeseen costs and making decision-making more difficult. And yet, growth continues at the iGaming operators who are executing well. While the gambling world focuses on a federal online poker bill in the US and slowing growth in Macau, publicly traded online gambling companies have quietly put up growth that would be the envy of any industry, particularly one located in crisis-ridden Europe. Their stocks have responded as well, with most of the major players up between 15 and 40 percent year-to-date, with 888 and William Hill (WMH.L) outperforming and bwin.Party one of the few laggards (down nearly 40 percent since January 1st). There are still a variety of worries facing stocks in the sector, of course, with the Eurozone crisis first and foremost. Regulatory and tax issues continue to be a problem; for Unibet, despite the sharp gain in revenues led to a small decline in profits because of increased taxes and unfavorable currency rates. With Asia and the US apparently closed off, the number of new growing markets – such as Italy, which boosted sales for several operators in the year’s first half – will be limited going forward. With governments facing deficits around the world, those evil, greedy gambling companies could be a target for revenue-hungry parliaments. Still, there is one more clear growth opportunity for European iGaming companies: mobile gambling. Mobile has actually been a thorn in the side of so-called “Internet 2.0” companies, as the smaller screen and slower browsers crimp advertising revenue. But for iGaming companies, mobile truly has the ability to expand companies’ customer bases and revenues. Indeed, it already has; in the first half, Paddy Power saw mobile revenue grow a stunning 239 percent year-over-year; Betfair’s growth was 98 percent over the same period. Of course, that growth came off an exceedingly small bases, as mobile adoption is a relatively new concept. But Paddy and Betfair are far from the only operators moving toward mobile; US operators in Nevada such as Cantor Fitzgerald and Station Casinos have apps for mobile sports betting for customers within the state’s borders. Playtech last month released the first mobile bingo app; PokerStars has mobile apps available in multiple companies. True, these apps are still first-generation, and suffer from a variety of issues. 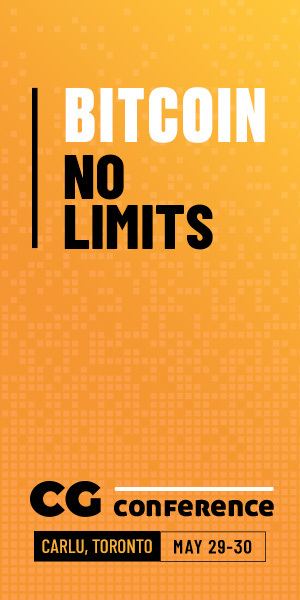 For poker apps, the lack of consistent 4G connectivity limits their use. The Nevada sports betting apps require in-person application, deposit, and withdrawal. Mobile is not yet where it is going to be; but it takes little imagination to see the possibilities. In-game betting options can be dramatically improved; Hill’s Jimmy Vaccaro noted that his firm was working on technology to allow a single game to offer as many as 2,300 bets. Paddy Power’s mobile app, released this week – where a phone can be pointed at the television to bet on the event being aired – shows the type of offerings that can be created by innovative companies. In response, analysts are expecting significant growth in mobile betting; Juniper Research projects the mobile betting market to hit $100 billion by 2017. Given the myriad benefits of mobile gambling – ease of use, near-24/7 access to customer accounts, and real-time marketing strategies – it’s not hard to see where that optimism comes from. Growth in mobile may be sharp over the next few years, but it’s not enough to create a bull case for the entire iGaming sector. Analysts and investors are already well aware of the potential and the projections. But the likely increasing importance of mobile means that a company’s mobile strategy should be a key factor in making investment decisions in the sector – certainly relative to poker, where the low public market share makes that segment far less important. As such, investors must – as I’ve argued before – focus on execution. Paddy Power’s continued focus on innovation and re-investment in market expansion – both by segment and geography – justifies the company’s current higher multiple (the stock trades near 20 times trailing earnings.) As Reuters noted late last month, “the company has been more adept than larger rivals at reacting to the move by punters online, particularly through mobile phone and tablet computer applications.” The company’s tripling of mobile revenue in the first half of 2012, and its recent announcement that it would invest in marketing and infrastructure mean that the always-innovative (and usually controversial) company remains a solid long-term pick. For investors seeking a pure play on mobile gambling, the best play is small-cap Probability PLC (PBTY.L). The company is worth just over $30 million US and remains unprofitable, so there is a degree of risk to the stock. But Probability has also performed well so far, with revenue growing 44 percent year-over-year in the first quarter. The company has integrated with Facebook (FB) and made its way to the Apple App Store in the UK, vastly expanding its reach. 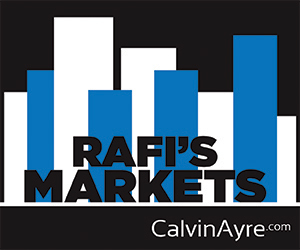 The two analysts surveyed by Reuters both give the stock a “Buy” rating and project earnings of around 4.4p this fiscal year, putting its forward P/E at around 18. Given the strong growth the company is creating, if Probability meets expectations, that multiple will expand – and its share price, which has been flat for most of 2012, will rise. Given the coming growth in mobile, the fact that Probability is purely focused on that market, and has extensive exposure to a variety of countries through both B2C and B2B channels give it several different paths to profitability. If Probability can create those consistent earnings, the stock is vastly undervalued at current levels. To reach that point, the company does not have to dominate; it simply has to continue to create new partnerships and exciting, customer-friendly apps. The coming growth in the mobile gambling market will likely take care of the rest.